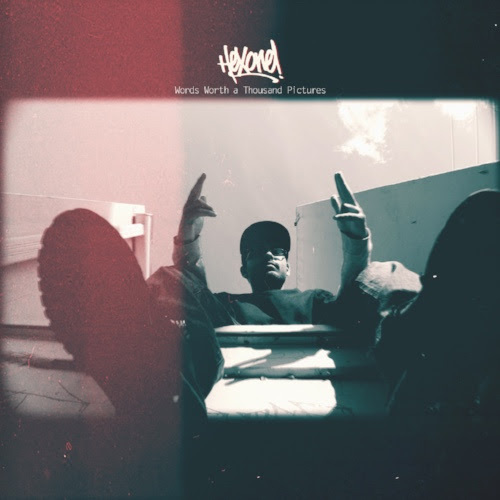 Fueled by today's lack of appreciation and the decline in the art of the lyricist, Hex One's official debut album, after four previous releases with Epidemic, "Words Worth a Thousand Pictures" aims to take a stand for those who are truly masters of their craft. Technical, yet with a clear and concise message and deeply personal at times, Hex One offers a glimpse into his life as an MC and the world he lives in as seen through the scope of his lens. Backed by hard headnodic beats, deep, soulful samples with east coast and jazz influences, and booming drums and bass lines, Hex masterfully shatters contemporary society's notion of Hip Hop being a lowbrow genre of music. Despite music itself being highly subjective in nature, he aims to remove some of this subjectivity and boldly proclaim that some art simply takes more skill than others and talent is most certainly measurable. The ironic disconnect, however, between this measure of talent and the measure of one's success poses to be one of his life's greatest woes. The album is thus presented with a subtle melancholic tone throughout, as he struggles to come to terms with this realization. The bigger irony perhaps being that he does so with the same intricate attention to detail and lyrical prowess that is undervalued and overlooked in Hip Hop’s musical landscape today. His philosophy remains: if a picture is worth a thousand words, so too can a poets words be worth a thousand pictures. The second single “Peep The Steez“ featuring Skyzoo comes with a video, which was shot in Brooklyn/New York.